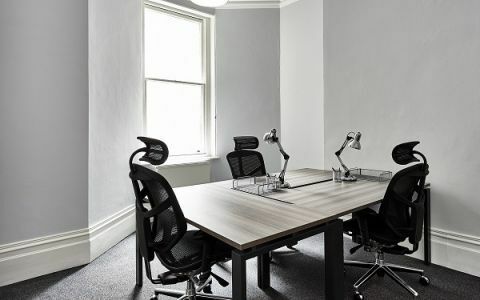 Located in the heart of the West End the London serviced office is based in an Edwardian building offering a variety of different sized self-contained Office Suites. All the serviced office suites have great natural light and are fitted out to high standard and include general office expenses (rent, rates, utilities, insurance etc). The London serviced office is located on Mortimer Street in the heart of the West End. Mortimer Street runs from Regent Street to Tottenham Court Road, with the Office Space being close to the Regent Street Junction, only 2 minutes walk from Oxford Circus. The Office Space is positioned a mere 10 yards from Starbucks. Easy Offices Where is the nearest public gym to Mortimer Street? Easy Offices Where is the nearest coffee shop to Mortimer Street? Easy Offices Where is the nearest place to get lunch near Mortimer Street? Easy Offices Where is the nearest car park to Mortimer Street?